Uglyworld #195 - Night Flight, originally uploaded by www.bazpics.com. 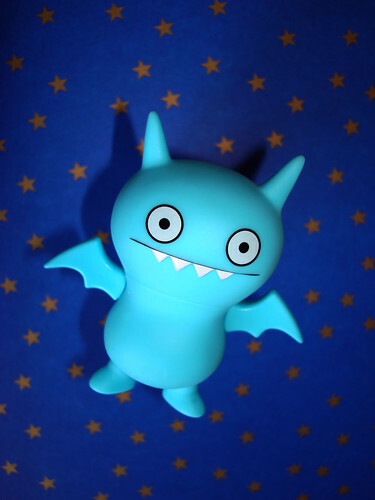 Ice-Bat was so excited last night at being the one picked to come with me to Freiburg and help to look after Wage. He spent almost the entire evening flying around shouting "yay" and "yippee" almost non-stop.